Blog Should School Start Later? Although some students live in town and are able to wake up later to get to school, the Sibley – Ocheyedan School District might benefit from starting later because school is just too early for some students. Some students live in the country or Ocheyedan and have to wake up extremely early to be able to catch the bus. School could also start later in the year. My proposal is this: school should start in early September and classes should begin daily closer to 9:00 AM. Starting school later will help the students not miss as much school in August. Additionally, starting at 9:00 AM will help the student adjust to the morning and create a better chance for him or her to be on time. Students can get tired staying up some nights to finish the homework that the teacher gave them, so waking up in the morning very early may be hard for some students. Starting school in August causes several of students to miss school. For example, students who show their animals in the Spencer Fair often miss a couple of days, or up to a week. Also, many families tend to take their last family trip on Labor Day Weekend before they have to go back to work or school. Starting school after Labor Day would decrease the number of kids missing the first couple days or weeks of school. 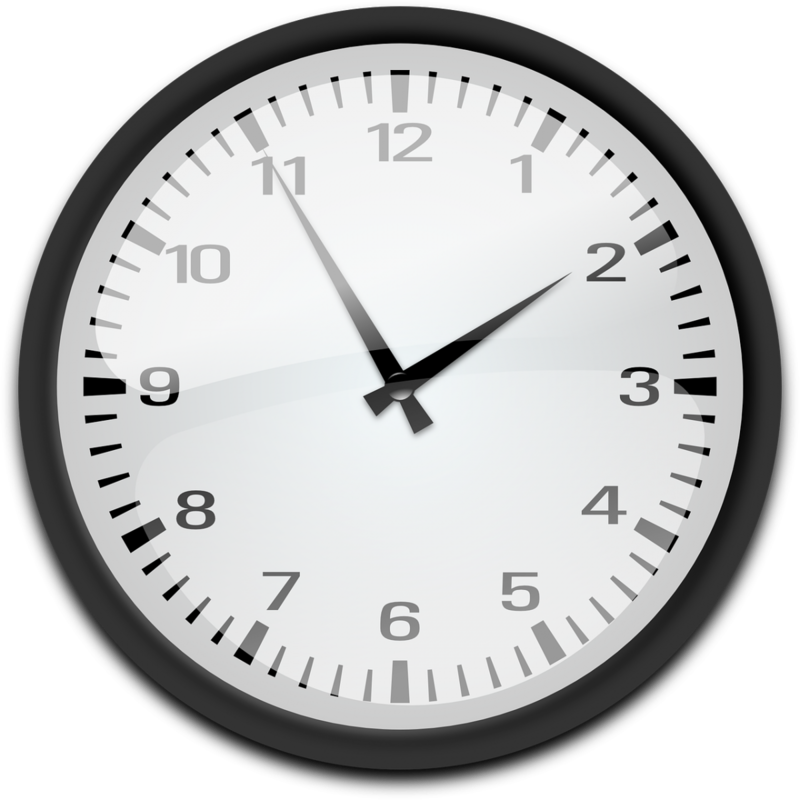 Starting school at 9:00 AM would help students by giving them more time in the morning to wake up and adjust. Some students who are in sports come home late and still have homework to do. Those students end up having to stay up later to finish the homework that they have gotten from their teachers, causing them to be extremely tired in the morning. Some students simply just have a hard time waking up and giving them an extra hour may benefit them. I interviewed some people to get their opinions about what they think about when and what time school should start. First, I interviewed Renee Pranger, a graduate from 1972 from Round Lake High School. Round Lake High School in ‘72 started after labor day at 8:10 AM. I asked her if she liked it that school started after Labor Day and at 8:10 AM and her response was, “I liked it at 8:10 because I didn’t want to stay longer after.” She mentioned that she liked that school started after Labor Day because you get a longer time to go somewhere and vacation. The next person I interviewed was Lydia Buysman, a junior at Sibley-Ocheyedan High School. She replied that she would like it if school started after Labor Day because summer break does not seem long enough for her. For her waking up is hard she said; starting school at 9:00 AM would help her adjust to the morning and be on time for school.